Jeune Syndrome is a genetic condition affecting 1 in 150,000 people in the UK alone. Therefore, it is not something that is easily diagnosed at hospitals or by GP’s. Valerie Kiln-Barfoot decided to set up the Jeune Syndrome Foundation in 2012 to try and raise awareness about the syndrome and to bring those living with Jeunes together. 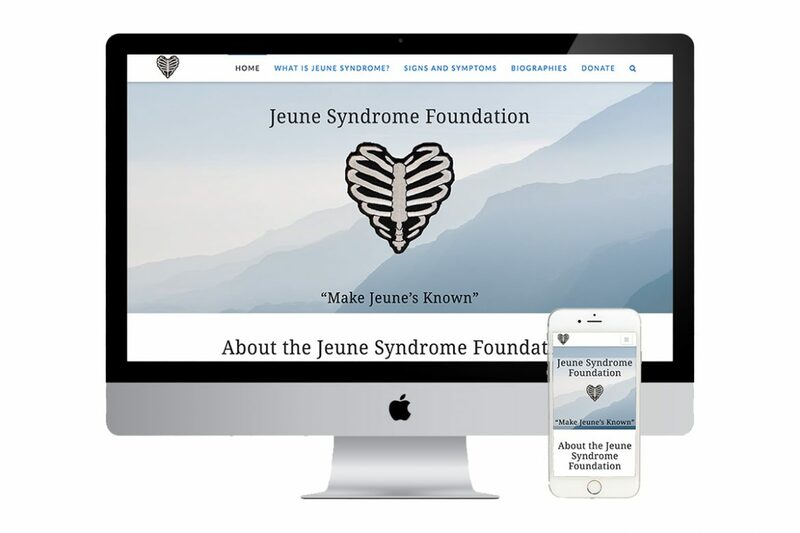 She required a website to start with strong SEO to make sure people could find the site which is full of information about Jeune Syndrome and has accounts from people living with it.